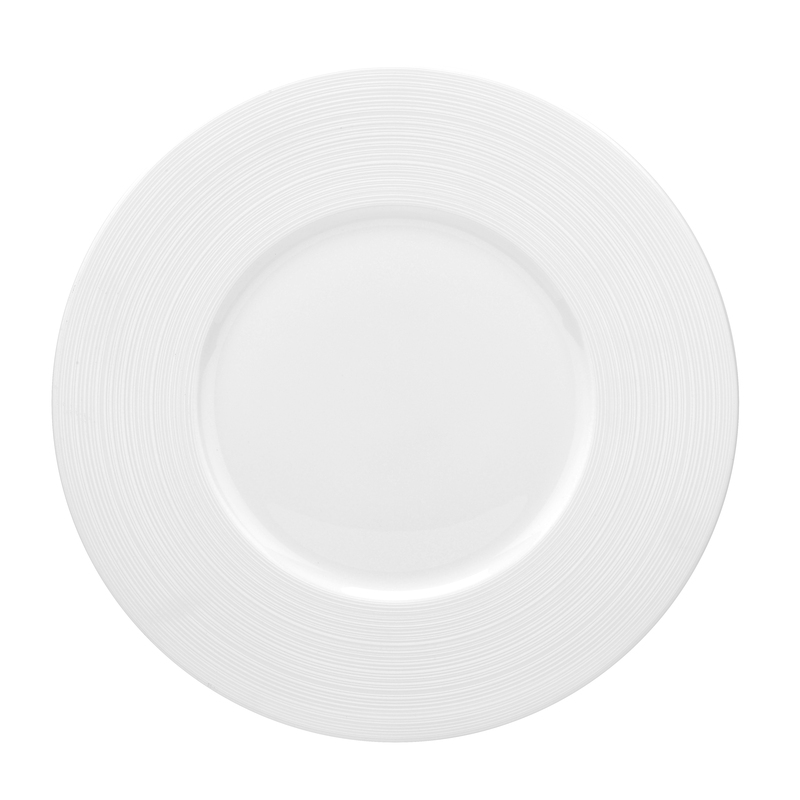 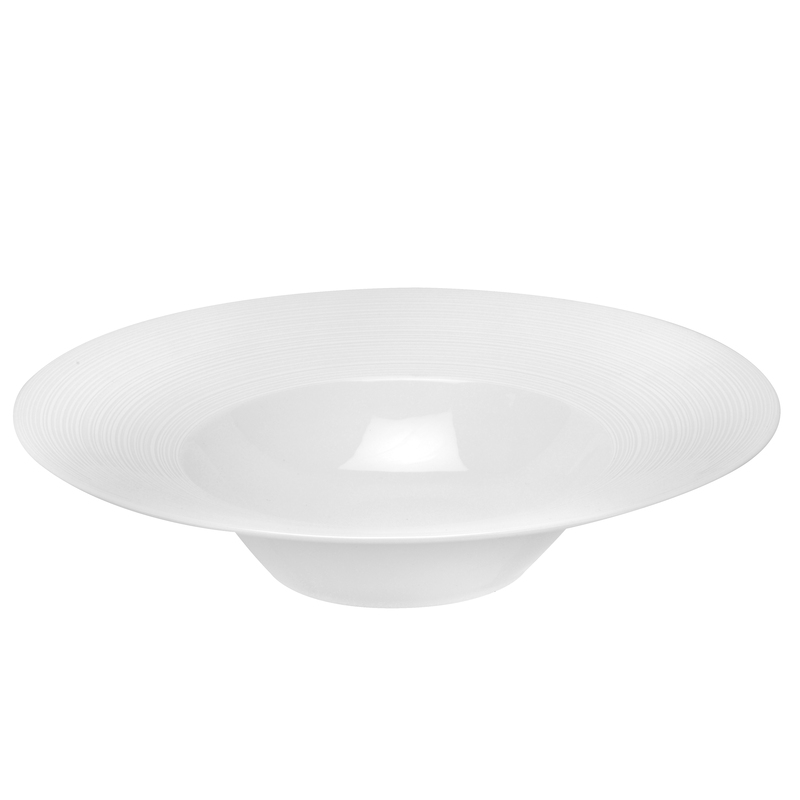 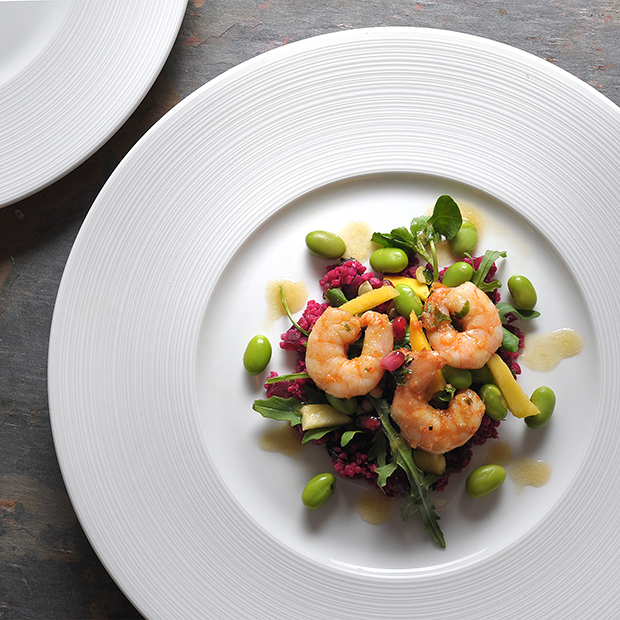 Saturn, Royal Worcester’s contemporary new design for the Gourmet collection, features several raised rings of matt white that add texture, drama and movement to this beautiful tableware range. 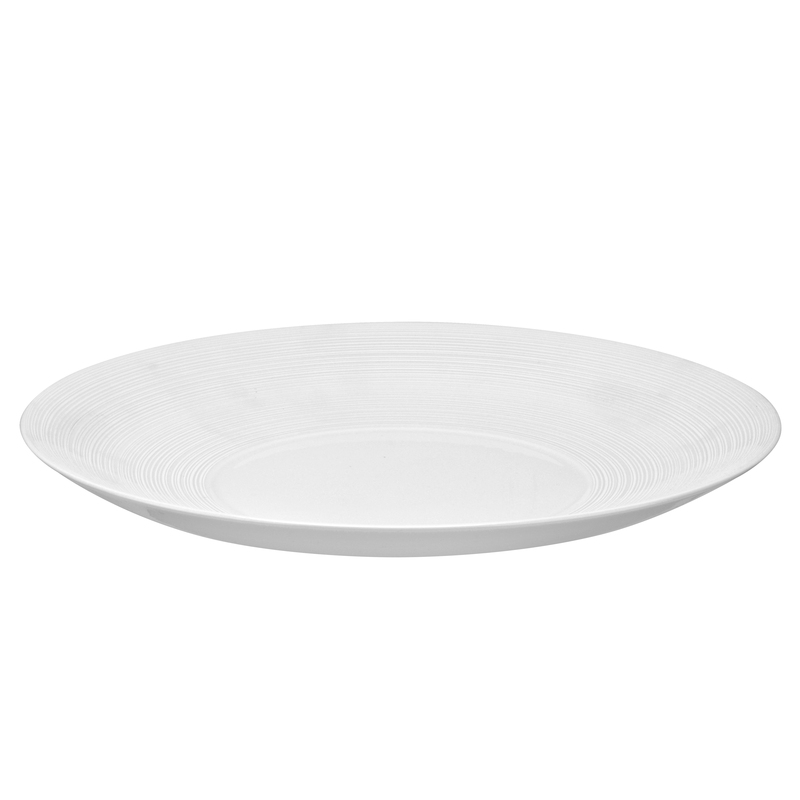 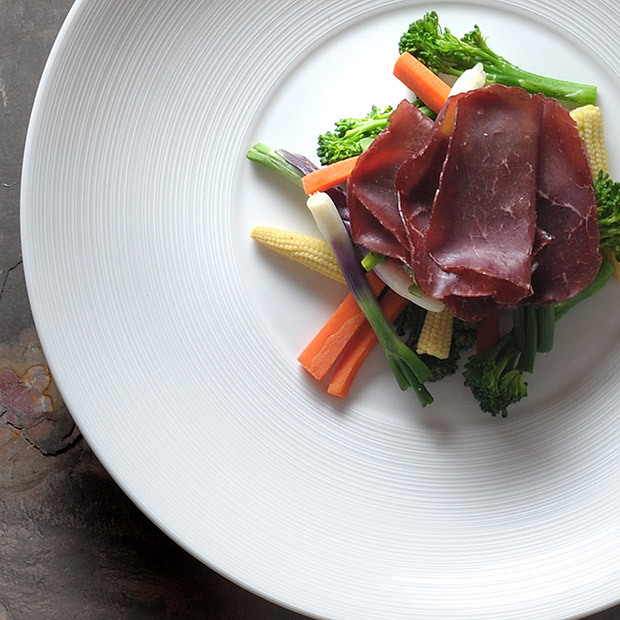 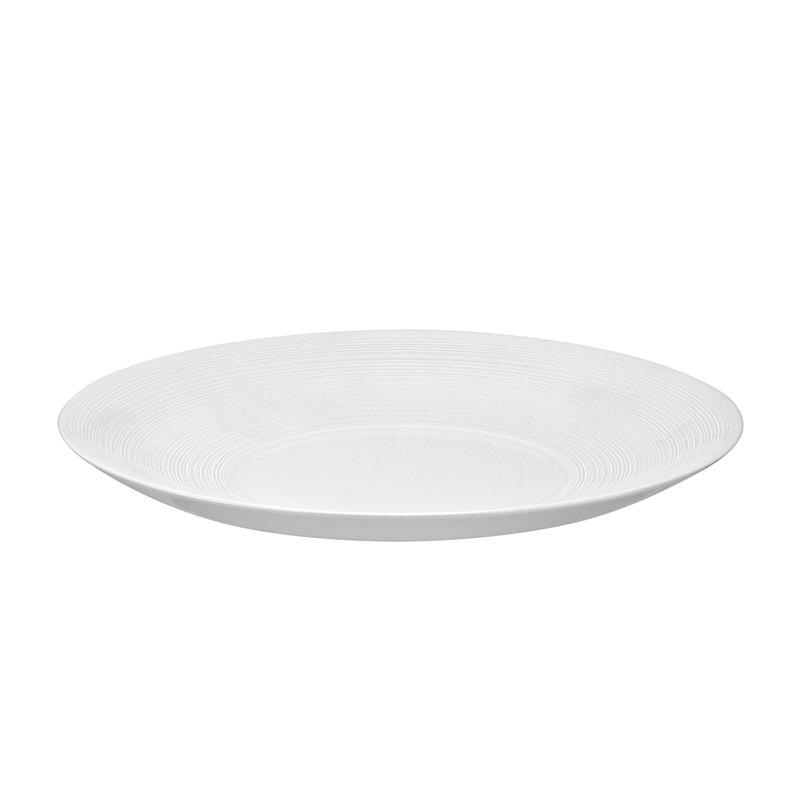 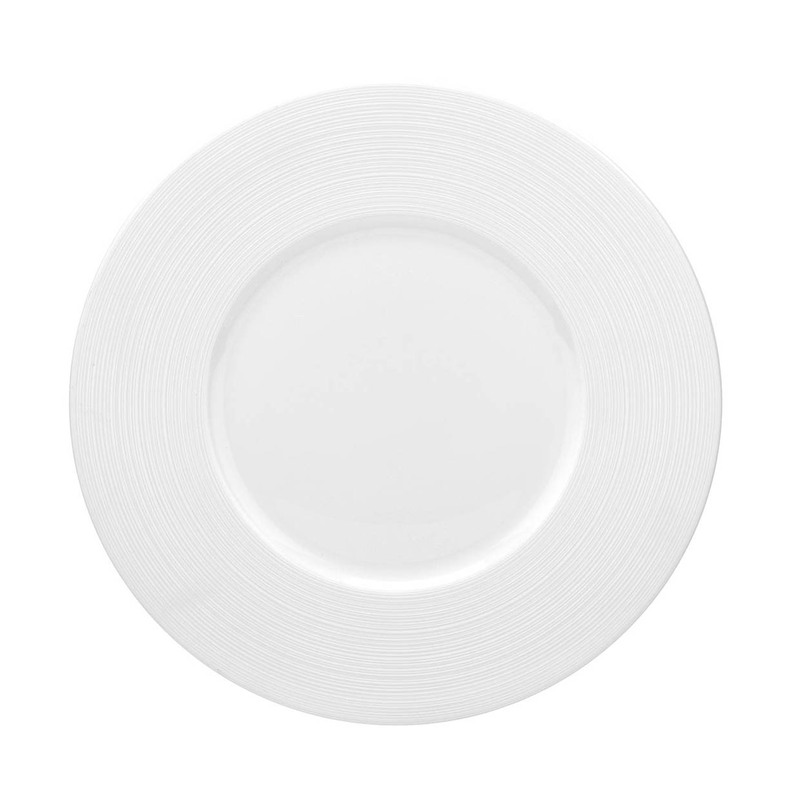 Perfect for a five-star restaurant or hotel dining experience, this contemporary and functional 11 inch plate is ideal to serve main signature dishes. 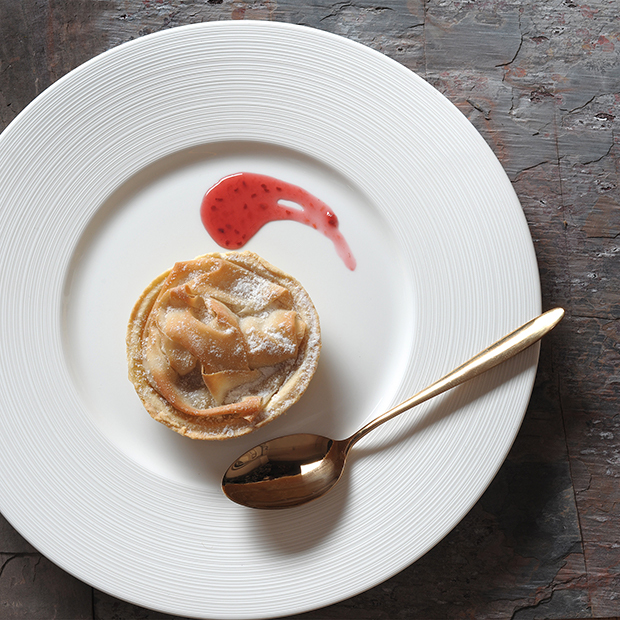 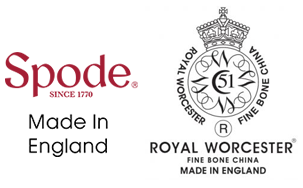 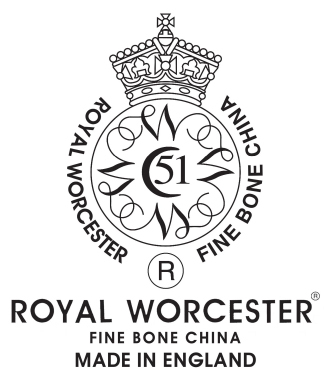 For information about our hospitality solutions and services, please contact our Home Sales team on sales@britishfinebonechina.co.uk or call +44 (0)1782 744721.